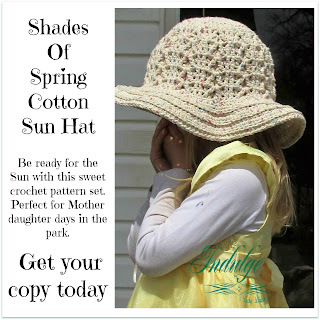 About 4 years ago, I got a wild hair, and decided to make a Sun Hat for my Granddaughter. I create a new one for her every year now, and pass the last off to her 1/2 sister. This year, I put the pattern together, to share with all of you. As with all my patterns, Please share links. 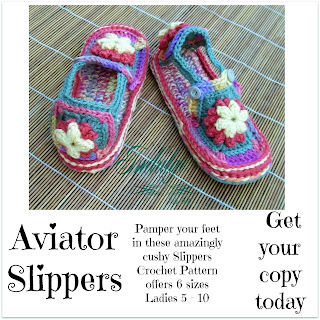 Feel free to sell the items you make from the pattern. Do not sell my patterns, or share them on auction sites such as Listia. I made one with Peaches and Cream Cotton, and have started one with Caron Simply Soft. Both have really nice qualities, and work well. The Simply soft will do very nicely in the cooler climates, where it is sunny, but not really warm yet. I have also given instructions for a smaller Toddles size as well as the 20 to 22 inch Adult size. As children, we are taught to share!